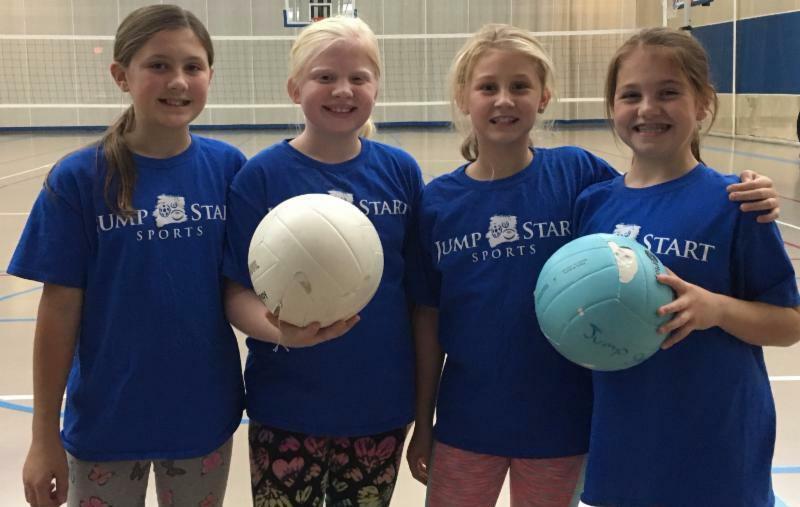 Jump Start Sports volleyball programs teach boys and girls in grades 1-6 the fundamentals of volleyball. Coaches utilize action-packed sessions designed to teach basic skills to beginner and intermediate players. Participants learn passing, setting, hitting, blocking and serving as well as basic offense, defense, positioning, and team strategy.